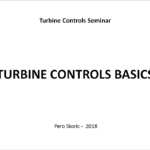 Here are few presentations covering turbine control basics. 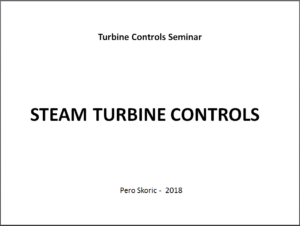 They are focused onto the process aspect of the whole turbine control thing. These days I see sharp young guys with a deep and detail PLC knowledge doing controls. 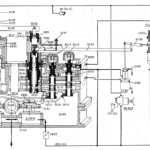 Sometimes I don’t see the same strength at the process control side. Such a discrepancy is easily understood as the PLC technology is so easily accessible these days. 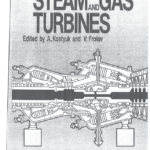 Just Google alone can bring you to all the nitty gritties of, Siemens, Allan Bradley, ABB, Honeywell, and others. 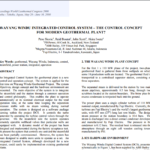 However, it’s much harder to master the process control side. It gets to you only through years of hands-on dealing with the matter itself. 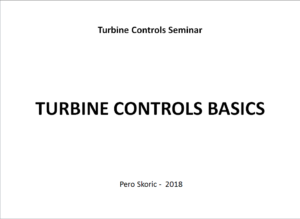 Hence, here are some basic process control things related to turbine controls. 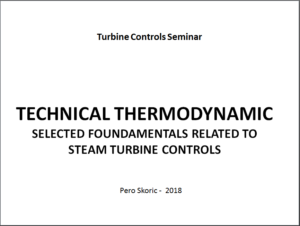 It is put into three presentations already delivered to their targeted audience a year ago. The feedback was quite positive all together. Click to cover page link gets you to each of their .pdf versions.